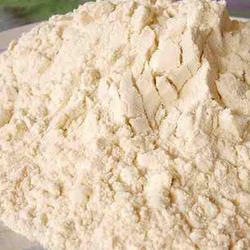 Leading Manufacturer of digested protein poultry feed, amino acid chelated minerals for poultry, aquafeed, high protein animal feed supplement, animal protein feed and hydrolyzed protein from Jalgaon. 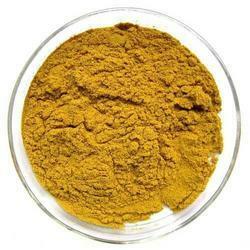 Suboneyo is India’s largest manufacturer of organic trace minerals digested proteins. 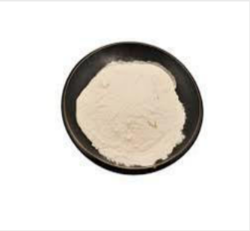 Due to the stress on animals,poultry it is necessary to offer them the nutrients in easily bio availabile form which will have higher efficacy so that in minimum quantity of minerals animal can get the required dosages of mineral. Suboneyo’s proprietary technology offers excellent products which find use in veterinary poultry nutrition segment. 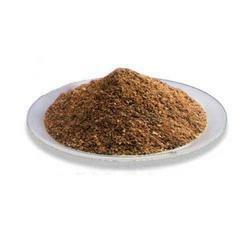 Our range of Proteinated Minerals for Poultry feed supplement are highly effective organic minerals produced by patented process. We offer three types of organic minerals depending on the end use. Liquid nutritional supplement for dairy cows, sheeps, goats for successful start into lactation. Biocal is liquid complexed calcium to provide dairy cows,buffaloes with all the components need for a successful beginning of lactation. The calcium is in highly available form. 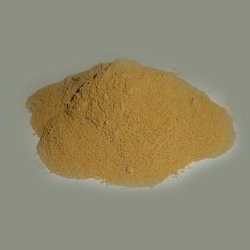 Proteinates water soluble: Water soluble organic minerals. Proteinates/complexes of zinc, copper, manganese, iron, calcium, selenium, boron, etc. These ingredients contain an excellent quantity of Animal Protein Feed free amino acids, dipeptides, and tripeptides and show good solubility when mixed with water. Using them for feeding animals fetches you most favorable results in terms of increased growth rate and quantity and quality of meat.